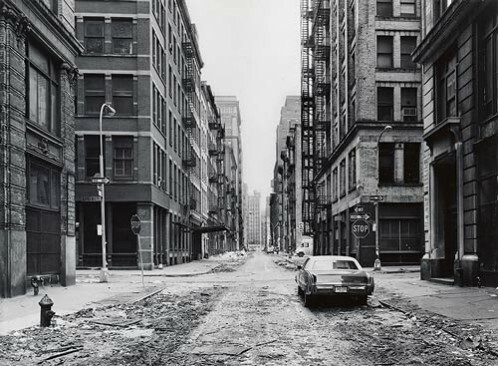 Crosby Street and Spring Street, Photo by Thomas Struth, 1978. SoHo Memory Project, Yukie Ohta. 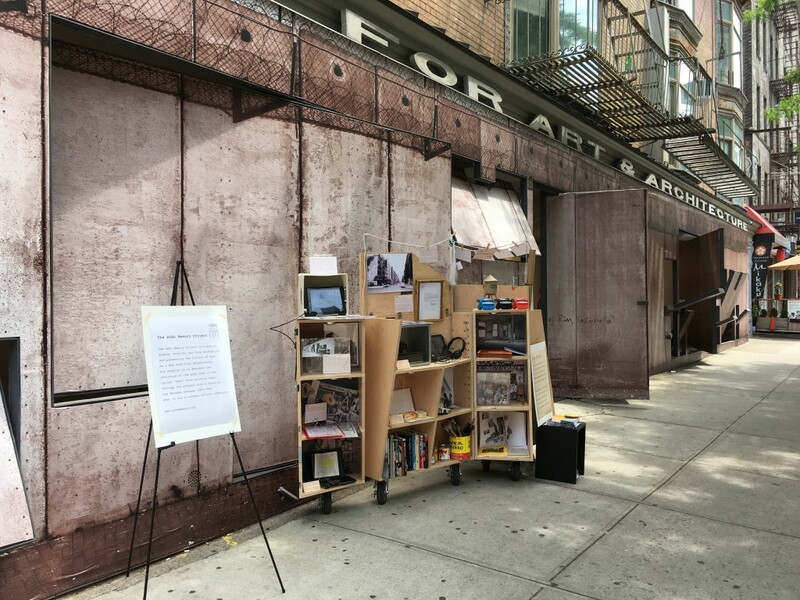 On Saturday, June 4th, the SoHo Memory Project will be in residence at Storefront for Art and Architecture. 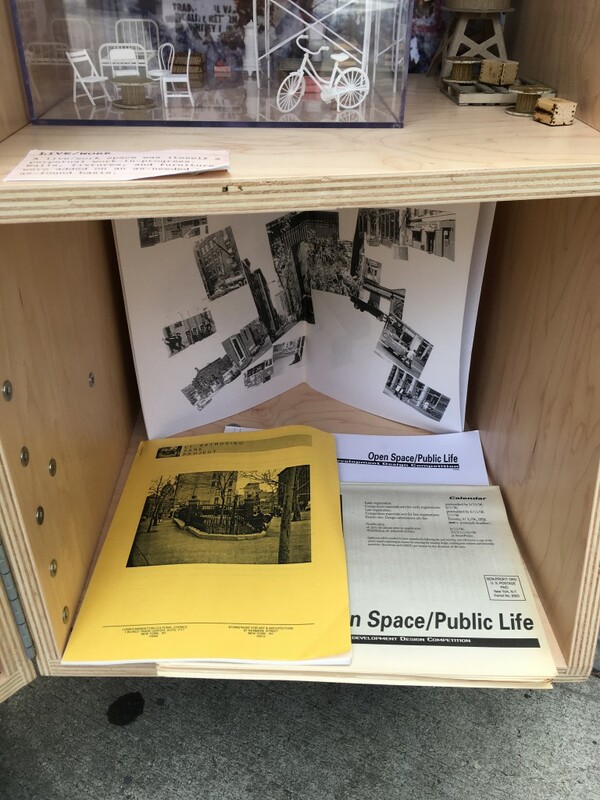 Founded by Yukie Ohta, the SoHo Memory Project is a mobile museum, archive, and blog dedicated to preserving and sharing the cultural history of SoHo. 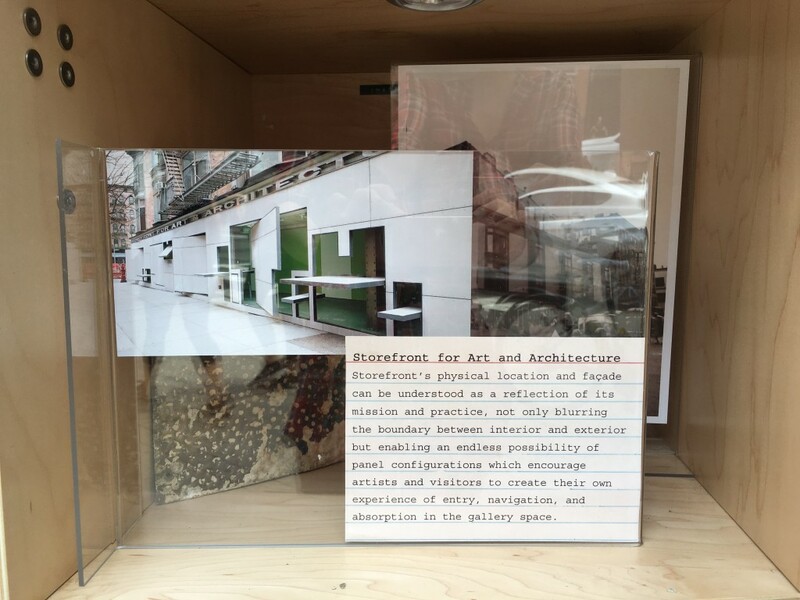 The residency will feature material from Storefront’s archive of past exhibitions and programs. Using unconventional media such as Viewmaster viewers, 3D-printed miniatures, and a smell station, The SoHo Memory Project exhibition chronicles the evolution of the area that is now called SoHo from farmland to high-end retail hub, charting its cycles of development and thus placing current day SoHo in the context of New York City’s history, focusing on the decades between 1960 and 1980, when SoHo was a vibrant artists community. Visitors are invited to navigate the bustling urban environment of today’s SoHo while gaining a glimpse of its past, by interacting with this hands/eyes/ears/nose-on exhibit, taking away a multi-sensory impression of SoHo history and an understanding of the many ways in which SoHo’s cultural pioneers influenced the larger cultural landscape of New York City and the world. 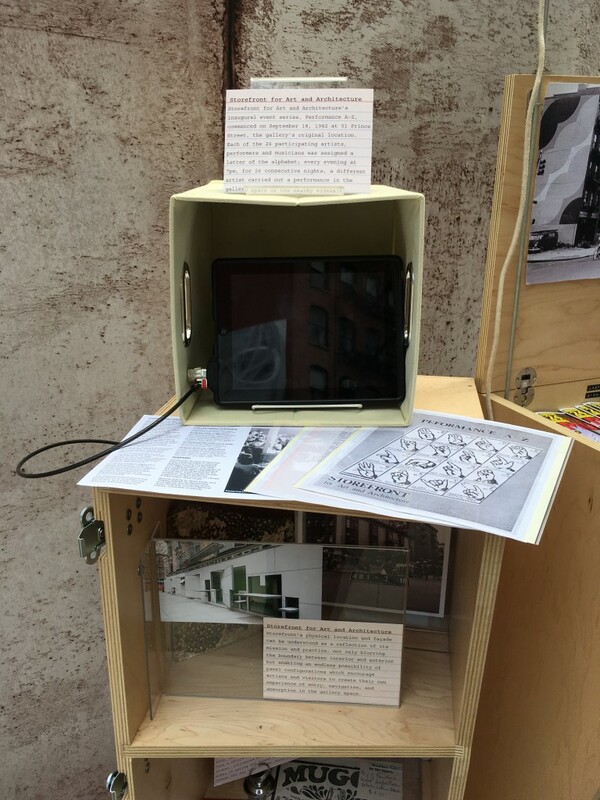 Visitors will also have an opportunity to contribute to the exhibition by sharing memories about their own neighborhoods to illustrate the ways in which SoHo is at once unique and a part of a larger landscape of worldwide communities. 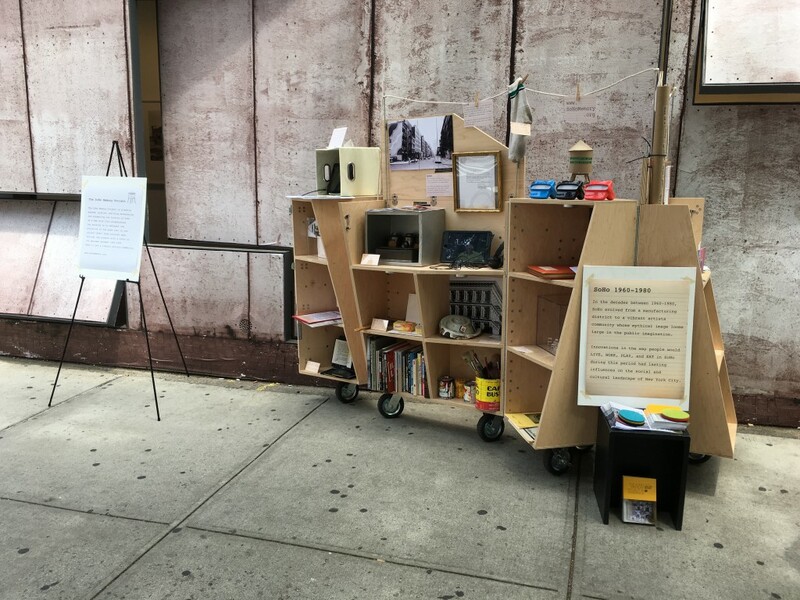 The SoHo Memory Project is part of a series of free and interactive public sessions hosted by four other SoHo Arts Network. The SoHo Arts Network (SAN) (www.sohoarts.org) was founded in 2014 by a group of non-profit arts organizations based in New York City’s SoHo neighborhood to celebrate the rich history of SoHo’s unique creative community and to advance the neighborhood’s continued cultural contributions to the lives of both residents and visitors. 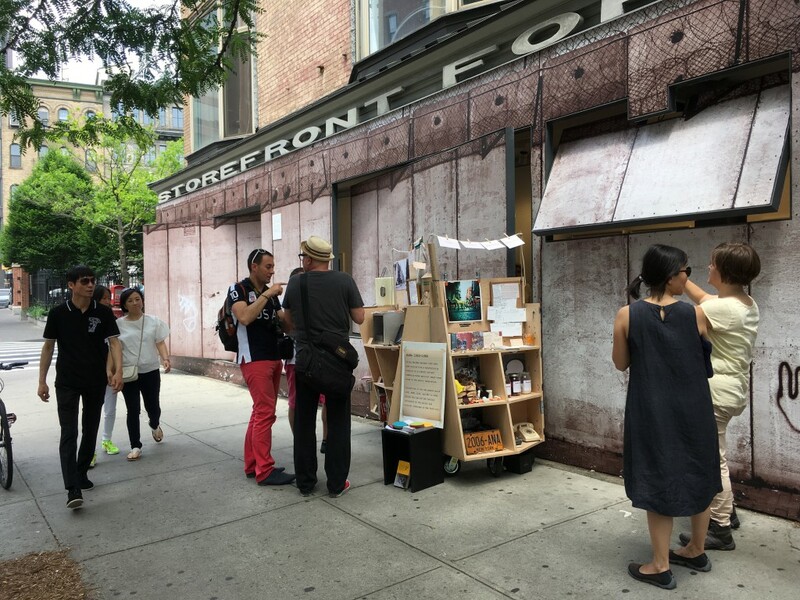 Created in part in response to the misperception that SoHo has lost its arts community, the network provides an important platform to increase awareness of the neighborhood’s continued importance as an arts district, especially for non-profit organizations. The network facilitates and reinforces collaboration between institutions and artistic leaders within the area, and the sharing of best practices. In addition, the network seeks to further ignite the growth of the arts in the neighborhood through public programs and events exploring SoHo’s rich cultural history. Founding Members include Apex Art, Art in General, Artists Space, Center for Architecture: AIA New York Chapter, Center for Italian Modern Art, Dia Art Foundation, The Drawing Center, The Renee & Chaim Gross Foundation, HarvestWorks, Judd Foundation (101 Spring Street), Leslie-Lohman Museum of Gay and Lesbian Art, Recess, Storefront for Art and Architecture, and the Swiss Institute.